Discussion in 'Electric Instruments' started by Sekunda, Feb 13, 2019. Finally got to plug my 594 into my big rig... Mesa Mark V:35 head into 2 Mesa 4x12 metal grill 1/2 back cabs. 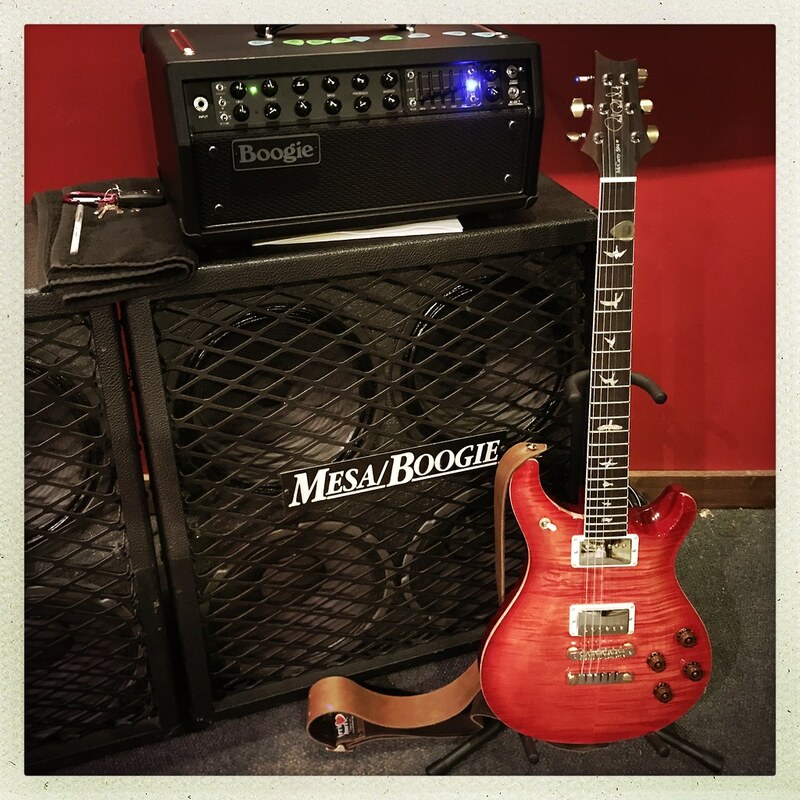 This is my Black Sabbath tribute rig and I used the same settings that I use for my SG's. Holy cow this thing sounds so amazing! The more I play it the more I love it. After some strap length changes and a few action tweaks I can say this is the most comfortable guitar I have ever played. 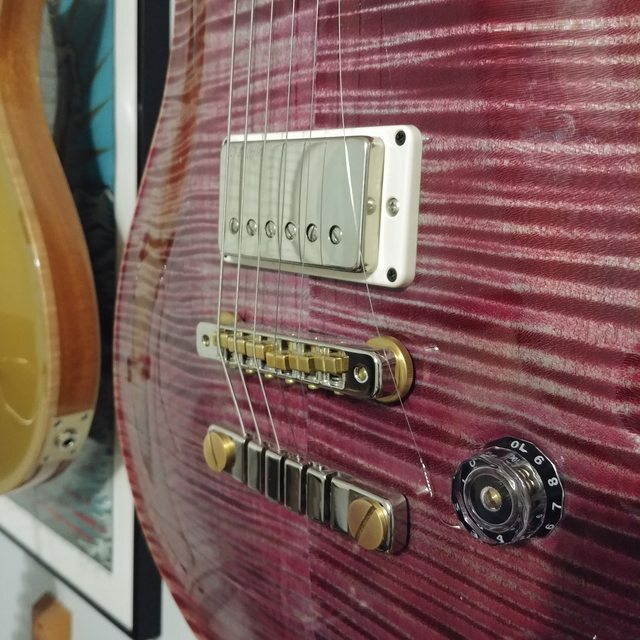 The controls are so sweet and precise, the tone is vintage and punchy, it is pretty much effortless to get that perfect feedback and the sustain is just for days even on the clean channel. And... can I put these tuners on every guitar I own? I know everyone is on the 594 bandwagon. So am I. Just amazing. BerkeleyJones, Alnus Rubra, Michael D. Carter and 20 others like this. My 90 watt MK V combo sits on one identical metal grille half open cab that I bought new in 1990. 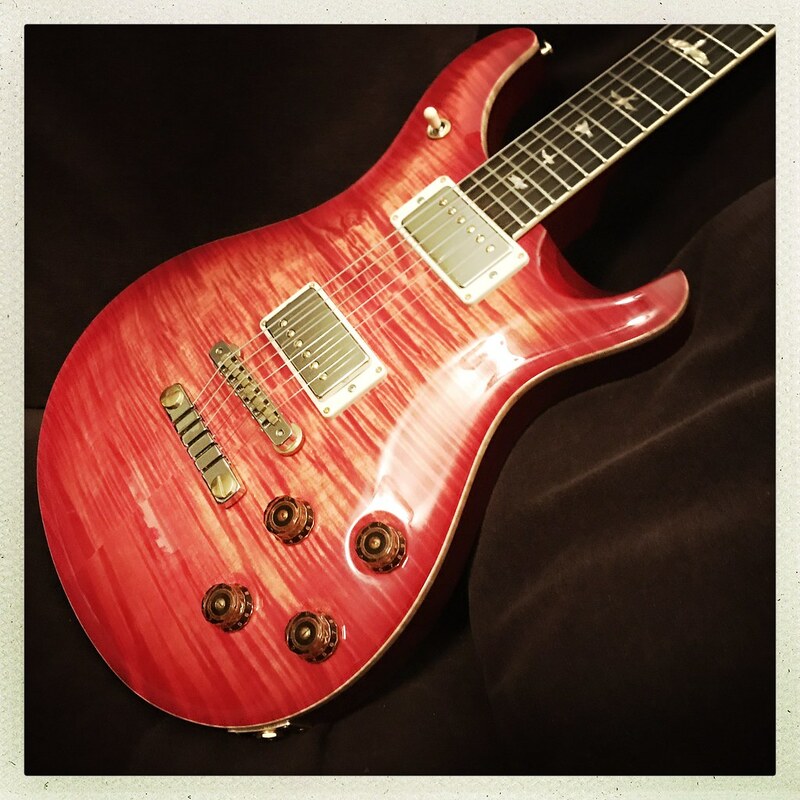 My blood orange guitar is a Custom 24, however. My 594 is faded blue jean and it rocks! Michael D. Carter, g.wizz, LSchefman and 2 others like this. I embrace any opportunity to praise this model. 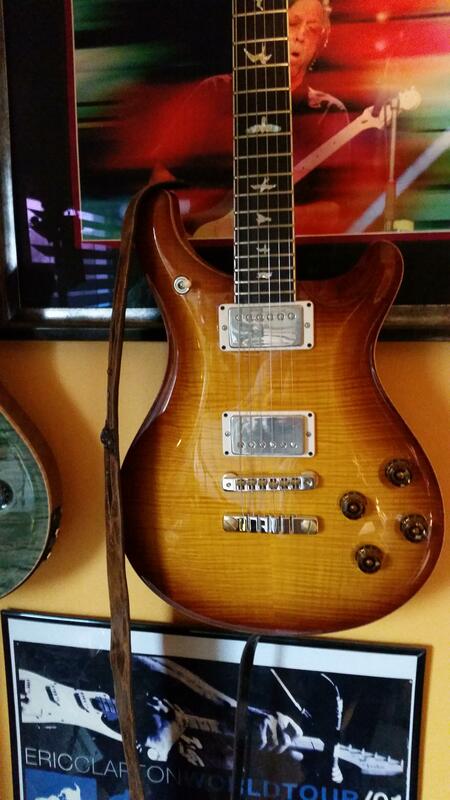 Two and a half years into owning mine, it is becoming The One Humbucker Guitar to Rule Them All for me. BerkeleyJones, Alnus Rubra, Michael D. Carter and 12 others like this. I kinda miss my Mesa’s. Alnus Rubra, g.wizz, LSchefman and 1 other person like this. I now want to add the Hollowbody 594 to my collection. 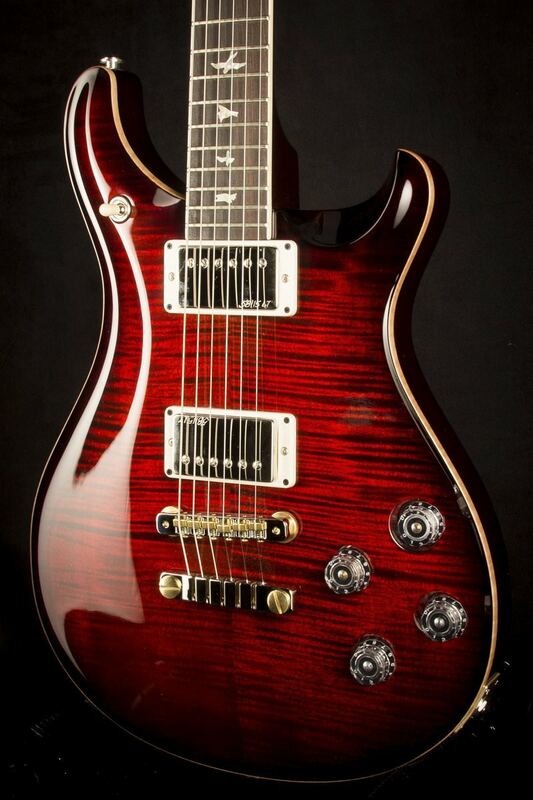 The neck and scale length is just perfect in my opinion so a Hollowbody 594 will certainly be a welcome addition. Alnus Rubra, Michael D. Carter, RevBillyG and 9 others like this. Someday I'd like to have a singlecut 594 in a shiny emerald, preferably with a quilt top if they even make that, and with the non-LT 58/15s. SOMEDAY! Nice Mesa, btw. I have a Mark IV short body combo from 1992 (model A), specifically because James used that model to record the rhythm sections of "Metallica" or "The Black Album". I've heard some people even prefer the 35 watt Mark V head to the 90 head tonally. LSchefman and Sekunda like this. 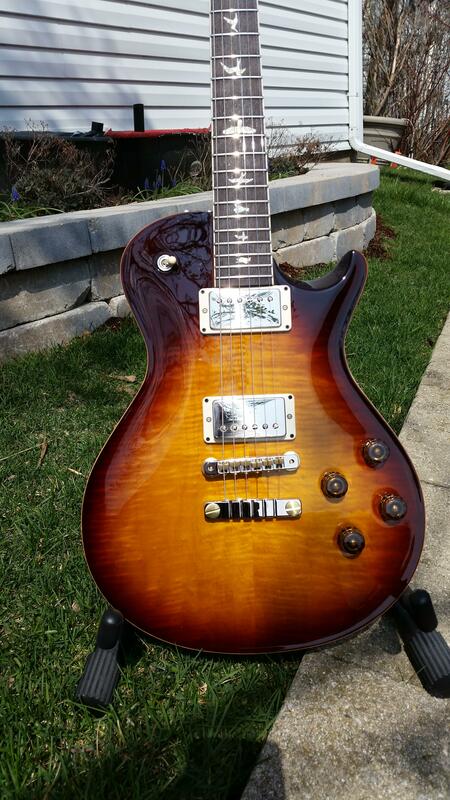 Not to feed your GAS, but to feed you GAS, you might need a Fire Red Burst regular McCarty. 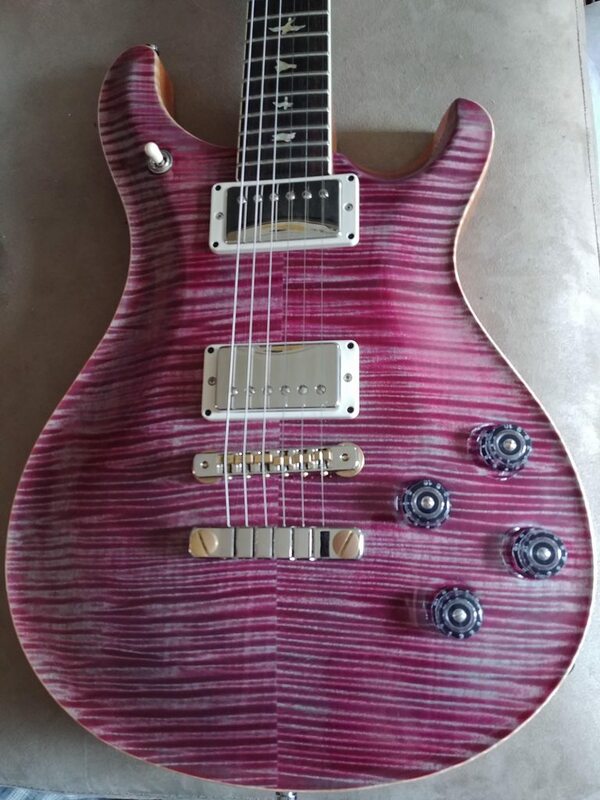 You shared a picture of your Custom 24 on a thread I started, and I have to say your guitars look amazing. You have good taste. 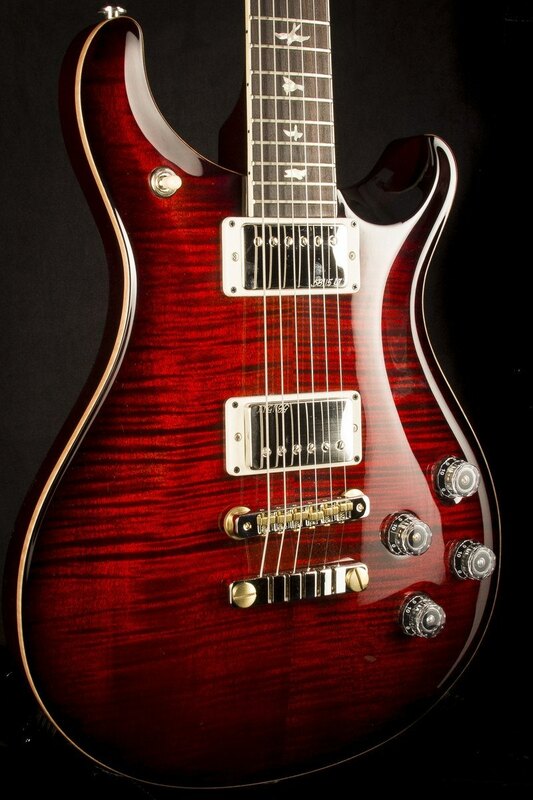 I tend to gravitate towards blue PRSi, but maybe I'll check out some red ones next time I'm in the market for a PRS. Sekunda and Mozzi like this. g.wizz, Sekunda and pauloqs like this. Hot rig, for sure! Loud as [email protected], I'd imagine! Alnus Rubra, Michael D. Carter, g.wizz and 12 others like this. Alnus Rubra, Michael D. Carter, Callan and 10 others like this. This is the second time in my life I have had these cabinets... I will not be letting these ones get away. Just beast mode sound, but oof the weight! yeah, I missed my Trem-O-Verb and Roadster so I bought a Mark V:35 head and combo. Then just got my Fillmore 50 combo too... Hi, I'm Matt. I have a problem. Not enough room for MORE GEAR! g.wizz, LSchefman and gush like this. Another gorgeous color! The only one I have seen I don't like is Mash green... yuck! Rock n freakin’ Roll, brutha! Really dig those cabs, especially. g.wizz, LSchefman, sergiodeblanc and 1 other person like this. Oh yeah... LOVE the fade, killer top! Man these things are just it. LSchefman and garrett like this. Man... I have to get me 594. You guys are killing me! 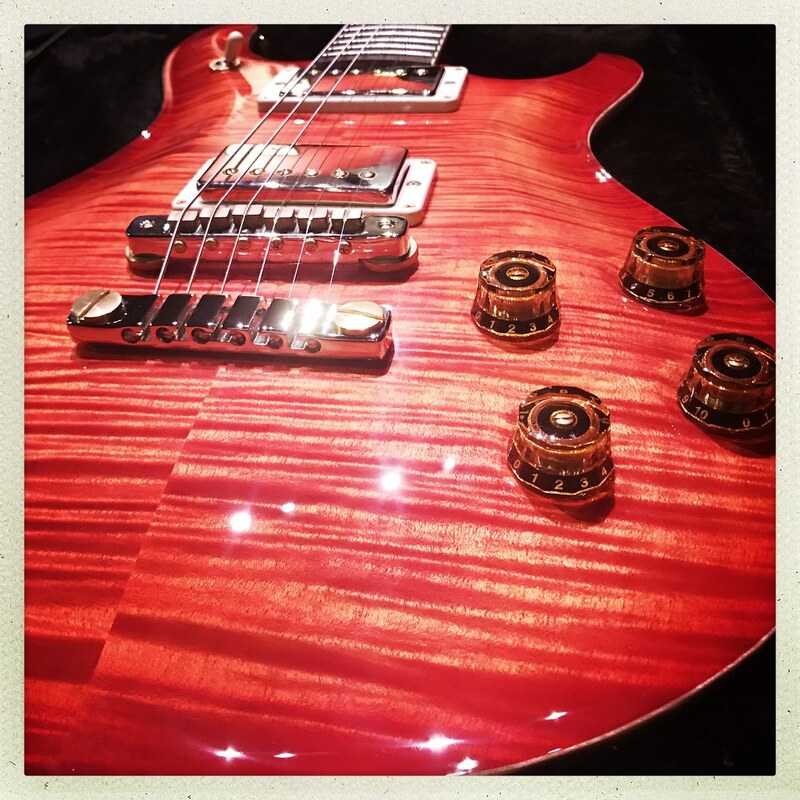 Especially the new hollowbody one...mmm! That's a new one. The ball end popped right off and went bouncing across the floor. I guess I just rocked to hard. Alnus Rubra, LSchefman, dogrocketp and 7 others like this.